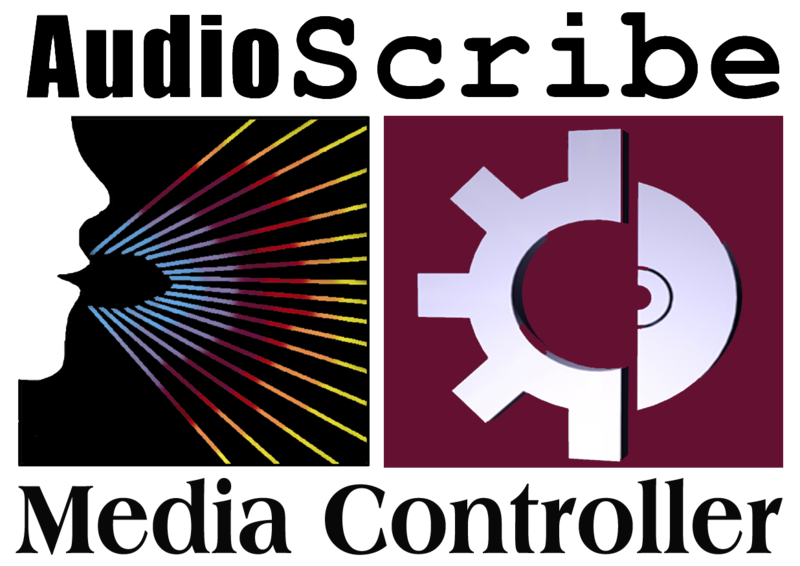 Media Controller is our audio playback software. It offers several tools to the user. The file compression utility allows users to compress audio files in order to lessen the amount of space the file takes up on the hard drive. The File Compression Utility screen will display the uncompressed file name, the compressed file name, a compression status bar and the Compression template being used to compress the file. With the use of a properly formatted text file, the notes file displays the Time Stamp and the associated note such as Question, Answer, Alert or any note typed in by the user. As the audio is played back, the associated marker is highlighted. To go directly to a certain marker, the user may click on that marker and hit play to hear the audio that is associated with that marker. When an Alert marker is reached, the entire Notes window will flash red to alert the Scopist that some special attention needs to be given to this portion of the document. The foot pedal inspector allows the user to configure foot pedal assignments. Under each pedal listing, there are 14 options from which the user may choose. The user may choose to assign any of these functions to any of the six actions. Multi track audio playback software with foot pedal and job list functionality. Includes one incident of support. Ask about our 30 day free evaluation!